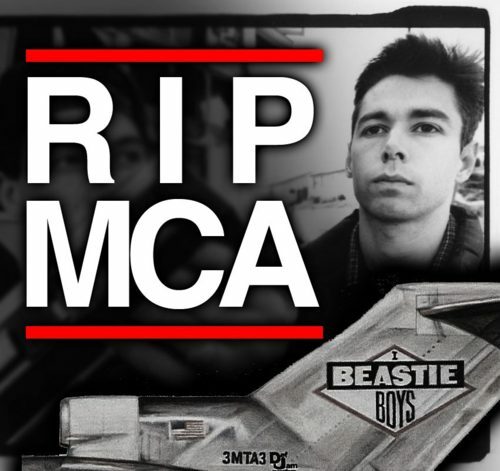 R.I.P Adam Yauch (Beastie Boys) 8/5/64 – 5/4/12. Former NBA Superstar Shaquille O’Neal on the turntables back when he was in college at LSU. R.I.P Whitney Houston 8/9/63 – 2/11/12. DJ Vajra On The Rane 61 Mixer. 8/29/58 – 6/25/09 R.I.P Michael Jackson. You are missed MJ ! Ugly Mac Beer Scracthing In Paris 2010. This DJ from France who goes by the name Ugly Mac Beer is crazy funny. Haha. The old school battle mixer that they used at the DMC World Championships. Keith Edward Elam 6/17/61 – 4/19/10. Guru of Gang Starr your are missed. From the 1992 movie Juice. Actor Omar Epps as Q.
NAMM Show 2010 at the Innofader booth. DJ Annalyze and DJ Tyra of the turntablist group Females Wit Funk. These 2 ladies have skillz ! In order to have a healthy music life do these 3. R.I.P Nathaniel D. Hale March 16, 2011. Nate Dogg your G-Funk voice will be missed. Special Edition Donut Shop/Stones Throw Serato control vinyl. DJ Craze On Traktor Scratch Pro 2. A demo of Traktor Scratch Pro 2 by DJ Craze. R.I.P Christopher Wallace March 9, 1997. DMC Champs, DJ Qbert, DJ Shiftee and DJ Rafik on the Traktor Scratch Pro 2. A cool iPod turntable case. JC on the 1’s and 2’s. Store whatever fancies you in this recycled record holder. Made from a 33 1/3 long playing record. Measures 6″ x 12″ with a 2.5″ width at bottom. Record is attached firmly to plastic canvas. 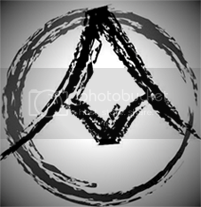 Great for your home or office or whatever you prefer to use it. DJ Obama ” yes he can ” rock the country on the turntables. 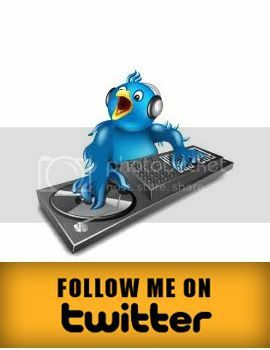 Bart your Dad is a DJ. DJ Sara & DJ Ryusei. These kids are awesome ! A cool iPod dock that you can use for your office, house or anywhere. Courtesy of engadget.com. Darth Vader on the 1’s & 2’s. This DJ wearing a Darth Vader costume scratching on the Imperial March Song. A Boombox and a DJ midi controller all in one that you can bring anywhere. Listen to the dark side of the force with the Star Wars Darth Vader DJ Headphones. How to get into any club is to be disguised as a DJ. Haha. DJ Stormtrooper on the one’s and two’s lego edition. Before she was an actress she was a DJ. She was in the films 40 days & 40 nights and A Knight’s Tale just to name a few. Also appeared in a Gap commercial with DJ’s Rob Swift and Shortkut. 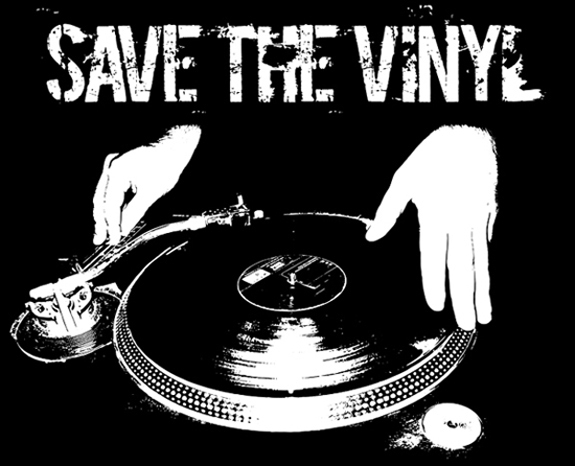 May the turntable force be with you. 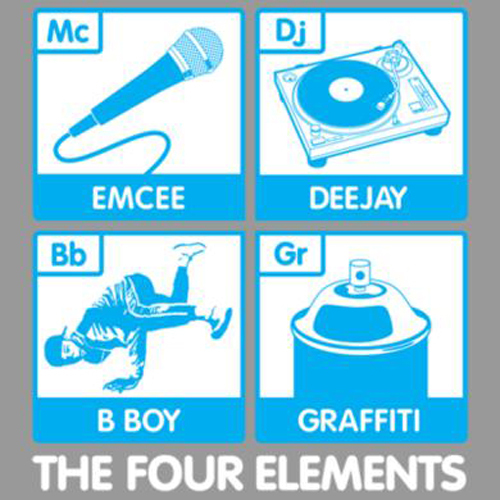 The 4 elements of Hip-Hop. NBA player Jason Richardson learning how to DJ at the Scratch Academy in Los Angeles. Spin this! This original turntable ring features real vinyl and a moving tone arm. Hand crafted by Darkcloud Silver. Turntable ring made of 925 sterling silver. From novice to nightclub — without the nightmares. Whether you’re a bedroom DJ looking to improve, or an accomplished amateur making the transition to playing live, DJing For Dummies has the accessible information you need. From what to buy (and what not to buy), mastering the beat, and reading a crowd, to all the tricks, techniques, and flourishes of a pro DJ, you’ll be turning noise into notoriety in no time with this book. DJ Premier AF1 vs. DJ AM Dunk. Nike and Serato collaborated with this special edition double pack DJ Premier Air Force One’s shoes and DJ AM Dunk shoes with Serato vinyl records. Fat Beats will be missed. Made by Diesel, the bedding design is in black and white but you have to give the designers credit for the details on the entire bedding. The Diesel designers offer a unique kind of bedding design, featuring turntables on the pillows and bed sheets with decks, equalizers, cords and knobs. The turntable bedding definitely invites you to push the right buttons at night. Stussy x Hernandez Old Turntable T-shirt. DJ Craze On Traktor Scratch Pro. DJ Craze takes it to the next level on this turntable routine. New Era Technics 59FIFTY Hat. Technics and New Era 59FIFTY have collaborated on this fitted hat. Black base cap is used with the front two panels embroidered with the top view of the turntable, including the arm and all the buttons, in white. In the middle of the turntable, there are Technics logos embroidered in white and purple logo flipped upside down. The back of the cap features the Technics logo once again in white with a red and green levels on top of it. Very cool coffee table in which the graphical design consists of 2 technics 1200′s and a vestax mixer. You can buy the coffee table at http://www.bughouse.com. Baby Decks DJ iPad App. Introducing a revolution in the world of digital turntablism, Baby Decks, the worlds first dual turntable app for the iPad. Baby decks is a fully portable DJ rig for your iPad. Whether your style is scratching or mixing, baby decks caters for both, offering a wide range of customisable options to fully enhance your DJ experience. Brought to you by Async, the same people who brought you Baby Scratch and Flare for the iPhone, Baby decks is the answer to all your mobile DJing needs. With a long list of features including cross fader, pitch adjust, transformer bar, track upload and more, Baby Decks will have you scratching at home all day, or rocking a party all night. Available at the iTunes App store. Journals made from actual records from Michael Roger Press. Even Charlie Brown still buy’s records. Rock The Bells Lineup August 21, 2010. This year’s Rock The Bells lineup on Saturday August 21, 2010 at the NOS Event Center in San Bernardino, CA. The Office Lounge Bar July 31st , 2010. I want to thank DJ Julz and DJ EdRoc for letting me Guest Spin at The Office in North Park. I had a fun time spinning, the crowd was rockin, the dancefloor was jumpin ! Thanks to all that went and showed support ! This is the 20th Anniversary Limited Edition all gold platter Technics SL-1200. DJ A-KIDD Back in 2008. He was 8 years old in 2008, DJ A-Kidd at the DMC U.S Finals. Wave Twisters DVD back in 2003. You guys remember this…DJ Qbert Wave Twisters The Movie – DVD – Wave Twisters is an eye-popping, hip-hop meets Hanna-Barbera, animated adventure synched skratch for skratch with DJ Qbert’s turntable master piece of the same name. Each Track of Q-Bert’s original album was designed to provide the audio framework for another chapter in this sci-fi/kung-fu epic. Every aspect of the story – music, sound effects – even dialogue – has been seamlessly intergrated into Q-Bert’s original musical compositions. Wave Twisters gives visual expression to Q-Bert’s narrative while pioneering the concept of visual skratching. The smartest DJ ever on the turntables, Albert Einstein. 2007 Apple switch ad commercial with DJ Qbert.